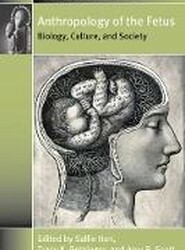 As a biological, cultural, and social entity, the human fetus is a multifaceted subject which calls for equally diverse perspectives to fully understand. 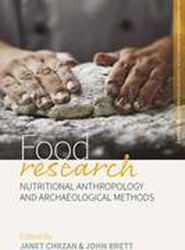 Anthropology of the Fetus seeks to achieve this by bringing together specialists in biological anthropology, archaeology, and cultural anthropology. 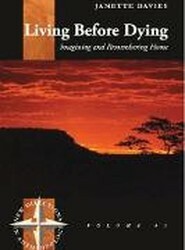 This in-depth description of life in a nursing/care home, told in a year of daily conversations with patients and staff, highlights the daily care of frail or ill residents of extreme old age, emphasising interaction with care assistants and the different behaviours of men and women. Of the many medical specializations to have been transformed by the rise of National Socialism, anatomy has received little attention. 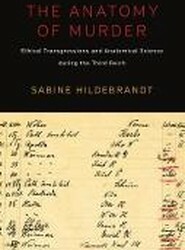 As historian and physician Sabine Hildebrandt reveals, anatomists progressed through gradual stages of ethical transgression. 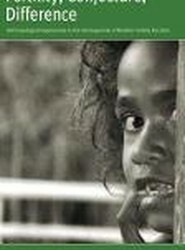 In the last forty years anthropologists have made major contributions to understanding the heterogeneity of reproductive trends and processes underlying them. 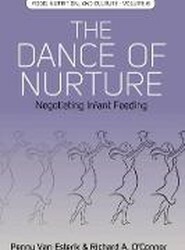 The Dance of Nurture integrates ethnography, biology and the political economy of infant feeding to detail the efforts to improve infant feeding practices globally by UN agencies and advocacy groups concerned with solving global nutrition and health problems. 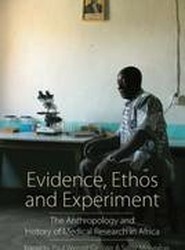 Medical research has been central to biomedicine in Africa for over a century, and Africa, along with other tropical areas, has been crucial to the development of medical science. 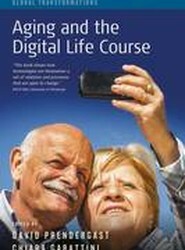 This book explores the key themes of social media, robotics, chronic disease and dementia management, care-giving, gaming, migration and data inheritance. 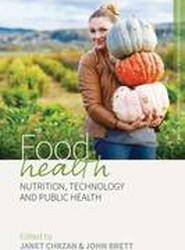 In Bhutan, medical patients engage a variety of healing practices to seek cures for their ailments. 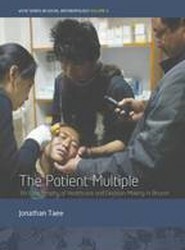 The Patient Multiple delves into the context of patients' daily lives and decision-making processes, showing how these unique mountain cultures are finding paths to health among a changing and multifaceted medical topography.